Previous PostPrevious Check out the hand wash on this Gold Wing! 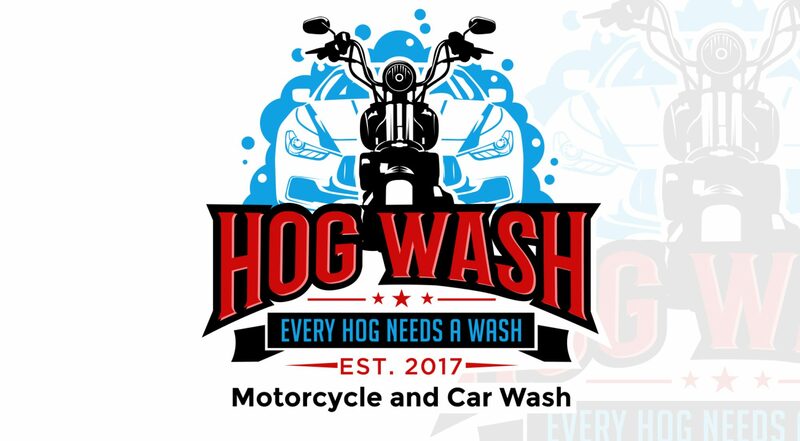 Hand washes are $45 and details on bikes are $130 for a two hour detail. Next PostNext Another Harley Two Hour Detail!